You can choose between a light and dark color palette for your client gallery experience. 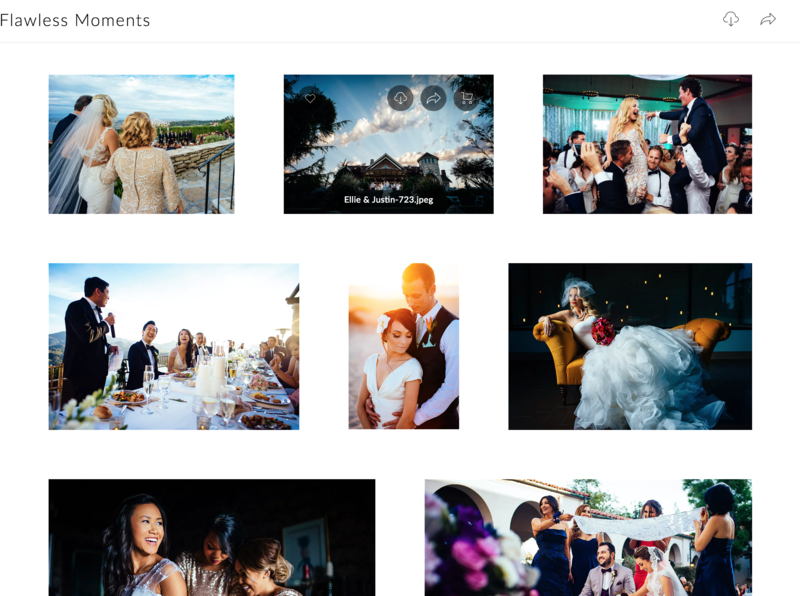 Choose a Color Theme for your Gallery that emphasizes your pictures the best! 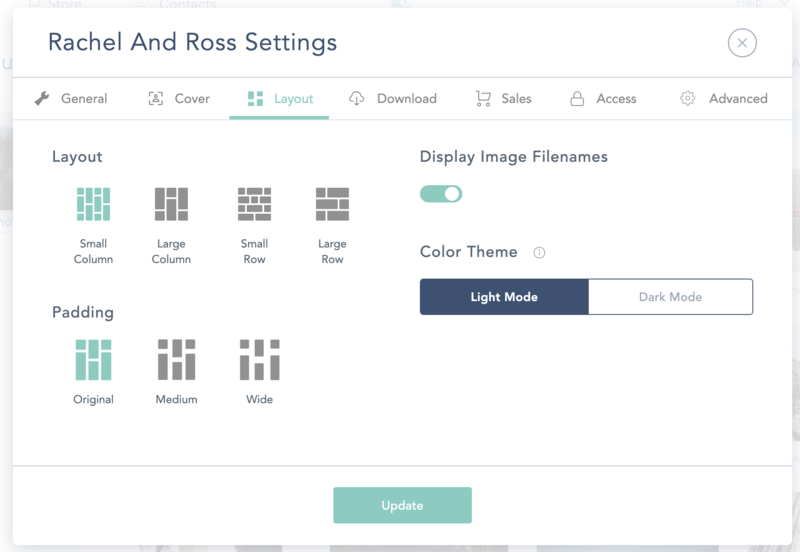 You can choose between a light or dark color palette to enhance your gallery's feel and have your images pop-out even more. 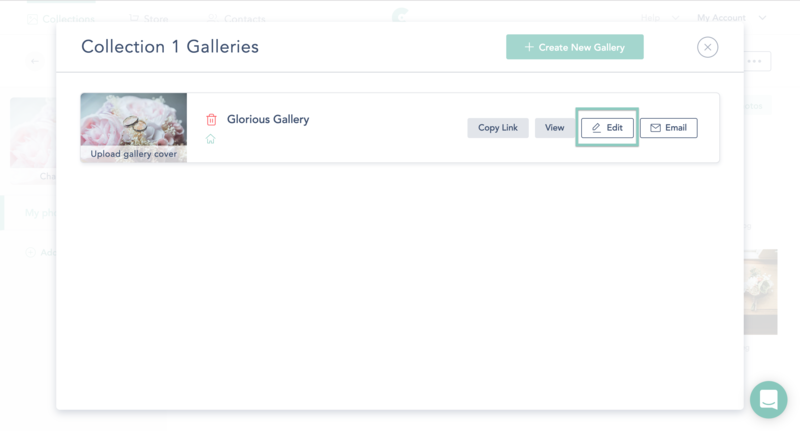 To change your color theme of your gallery, click on the collection, and then clicking on “View Galleries” at the top. In the "Layout" tab, you can pick and choose between "Light Mode" and "Dark Mode". 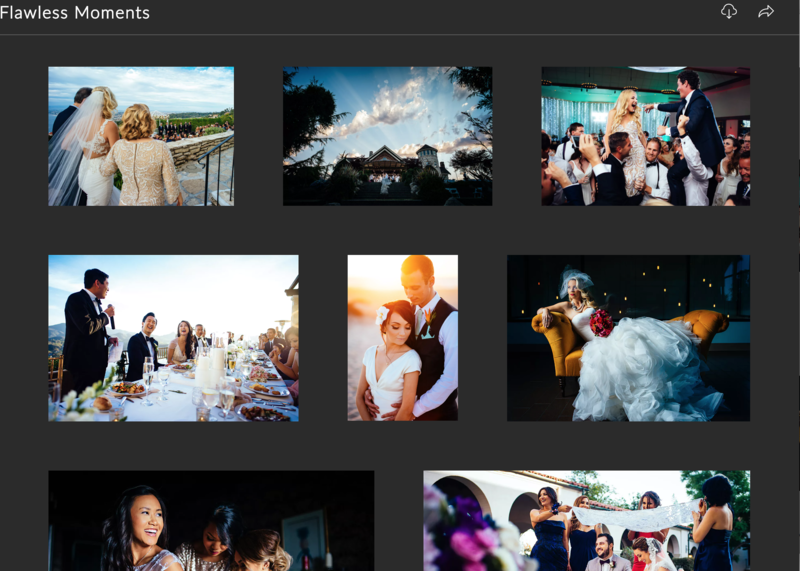 Choose the theme that best fits your gallery, and click "Update" for it to take into effect!